Heinrich Hartl was born 1953 in Deggendorf near the river Danube. He is blind from birth on. He studied piano, organ, Catholic church music and composition at the Meistersinger-Conservatory in Nuremberg. 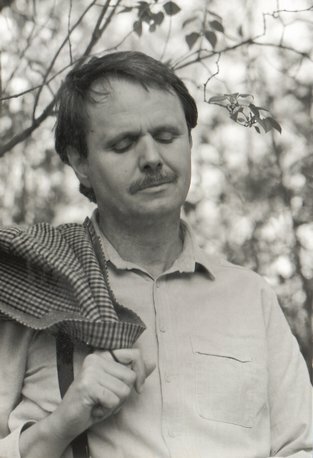 Heinrich Hartl received several awards for his compositions, among others the first price for »Was im Stillen erblüht« for string quartet by an international competition in the Czech Republic. In 2006 he received the Cultural Award of the Regional District of Middle Frankonia. His works include two operas, a musical and music for choir, orchestra, chamber ensembles and solo instruments. These have been performed in Germany, Russia, Ukraine and the United States of America. His style can be described as a mixture of modal scales from ancient church music and jazz influenced rhythmical structures. He is now composing a work for Symphony Orchestra.